After intensive research we manage to maintain a directory with the biggest bitcoin (news) websites. After several succesful coin marketing campaigns we decided to offer this service for other crypto currency's. We push through our Twitter contacts and partnerships in the crypto community. We post on a dozen crypto centric forums and keep it updated as news is released. 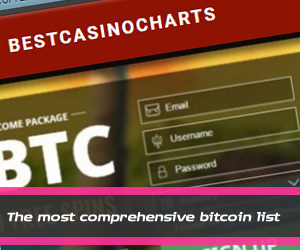 We also can hit exchange chatboxes, IRC channels, and approach larger exchanges. Note. We will handle all contact with the websites. You will get notified by mail (CC). However no contact details will be disclosed. Note 2. There is not guarantee your coin/press statement will be listed or added. However our contacts with those third parties are warm and thus will it improve your chances enormously. As you may know the Chinese bitcoin network is much larger then the rest of the world. Over 50% of the mining pool and bitcoin trading is controlled by the chinese. Please contact us for examples of promotional services we have done.